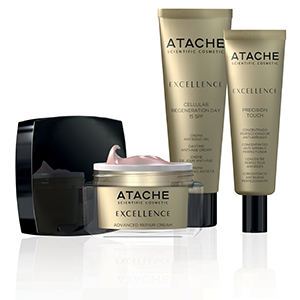 Atache Laboratories has taken note of the latest discoveries in Cosmetic Science on the action of Telomerase activators in prolonging the youth of skin cells and delaying the onset of the aging process. Their regenerative action on cell damage, whatever the cause, visibly delays aging right from the very first session. 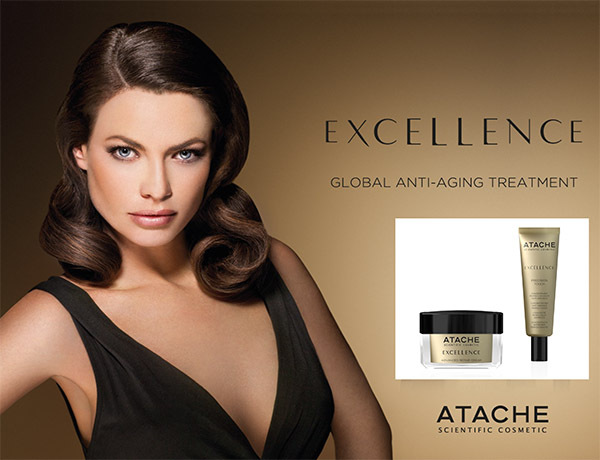 EXCELLENCE global anti-aging treatment has been conceived to meet the most demanding needs of mature skin. 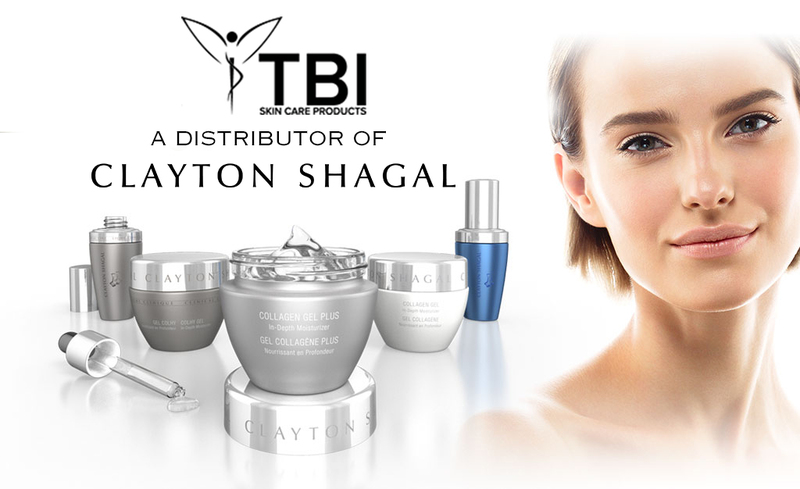 Its powerful formula is based on high concentrations of new ingredients, which work together and fight the skin's aging process by means of diverse mechanisms. At a deeper level, this exclusive treatment acts by stimulating Telomerase production, delaying skin cell aging, by protecting chromosome telomeres and prolonging the number of cell divisions. This leads to the recovery of better fibroblast function to a state which is equivalent to up to ten years younger. It protects and repairs the DNA, improving cell function, by ensuring the perfect transmission of hereditary qualities during cell division in this way it prolongs better skin cell function.